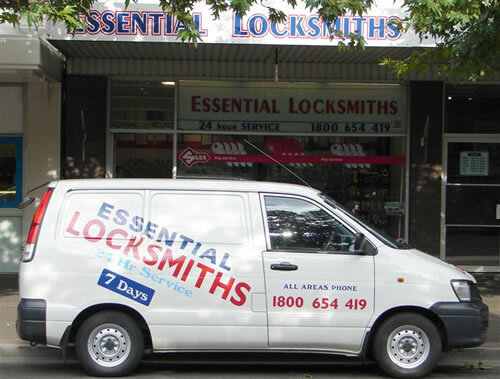 Essential Locksmiths specialise in lockouts, rekeying locks, key systems, repairs & installation. We have service vehicles on the road and service all areas of the Sydney region and surrounding suburbs. Lost your keys? 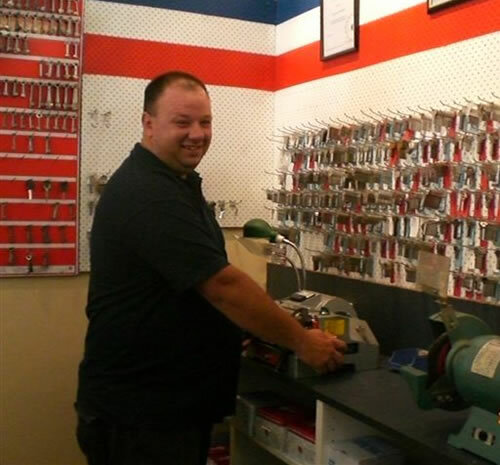 Keys stolen? 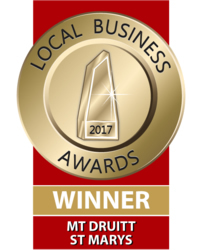 Moving into a new home? 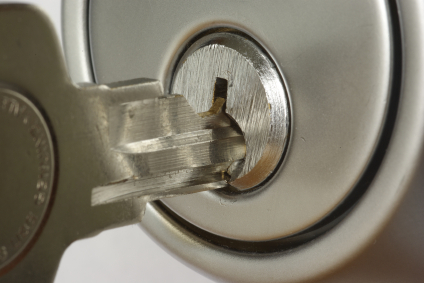 All our locksmiths are fully trained and accredited to repair your locks where possible. 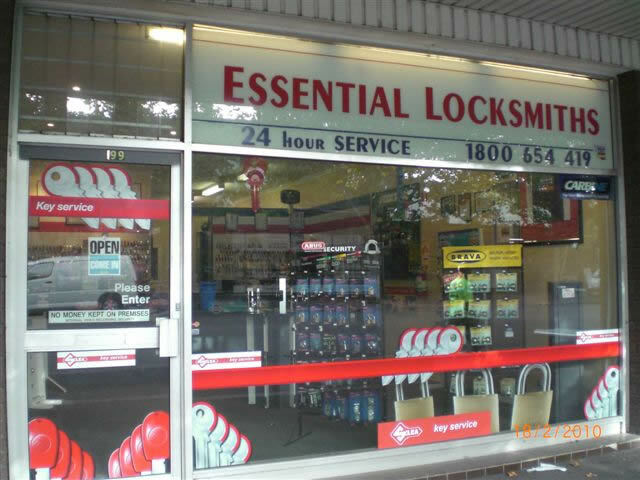 We also carry a huge range of doorlocks when replacement is required. We can design a key system to suit your requirements.